The historic Breakers Building in Downtown Long Beach. Photo by Brian Addison. If you hear something that sounds like gunshots and flashbang grenades coming from the Breakers building in Downtown today, don’t worry. No one’s under attack, the Anaheim Police Department is just holding SWAT training in the building until 3 p.m., according to Brandon Dowling, a spokesman for the building’s owners. There will be about six to eight Anaheim PD squad cars parked near the building, which is on Ocean Boulevard near Long Beach Boulevard. Any gunshots involved in the training will be simulated, according to Dowling. 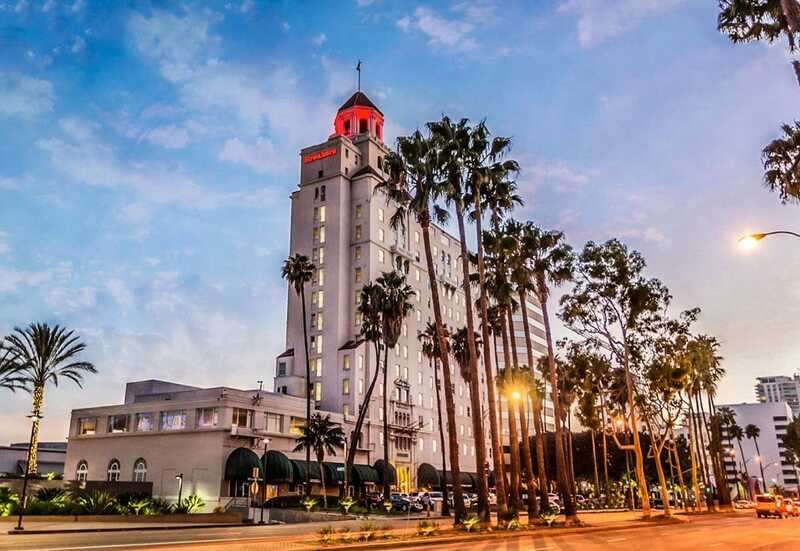 The Breakers building is currently being renovated into a hotel and is owned by Pacific6, which is also the parent company of the Long Beach Post.